I have read all of Mr. Follett's book prior to the Century Trilogy and have been a big fan. 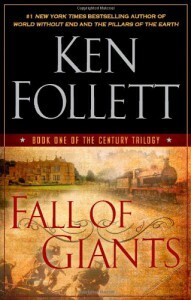 After reading the Fall of Giants, I found myself disappointed on many levels. 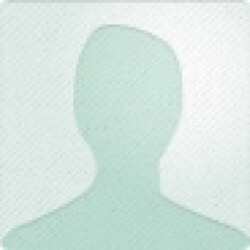 After all, this is the author that wrote the Pillars of the Earth and World Without End. Those were truly 4.5 to 5 stars books. This tome is needlessly detailed to the point it borders on boring. I found myself quite ofter having to go back and re-read large excerpts because I was reading but not retaining what I read. I realize this is an accounting of the last one hundred years of American history as seen through five separate families. That approach resulted in a large number of characters and overly tedious details of relationships. The saving grace here is that there are some periods of the Ken Follett his fans have grown to appreciate. Unfortunately, there is not enough of the good stuff to warrant a positive comparison with his prior work. I will probably not read the next in the series.